Why do we need to wear sport tights? 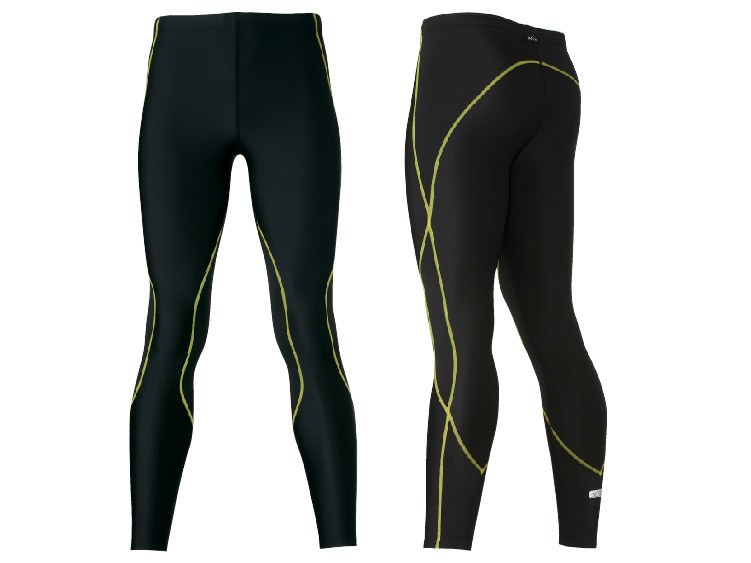 What kind of sport tights we should choose? 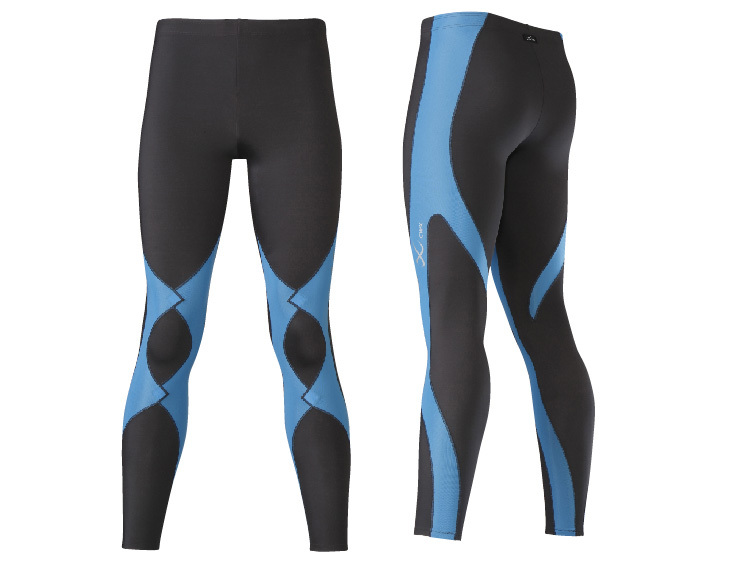 Usually sport tights contains the general functions such as keeping warm or maintaining posture. However, for the wide range of body motion likes from jogging to training or competition, we believe the general functional support is insufficient. Besides, the protection on joints is important to reduce the stress on muscle. Therefore we have applied the concept of taping on CW-X sport tights. Not enough body warm up or repeating a same movement will increase a load on our muscle. During exercise, the stress such as “feel tired”, “difficult to move” are become easier to occur. 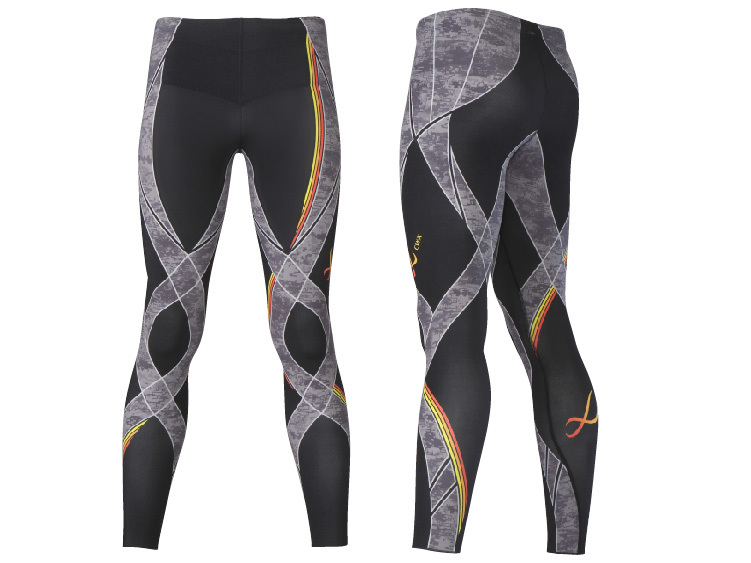 To minimize the occurrence of such stress, to protect our body from injury, to make our body motion easier, it is necessary to wear a sport tights. CW-X’s products contain our unique technology which developed by our huge data base from WHSRC. That is a technology which can provide a support on our muscle by the application of the concept of taping. 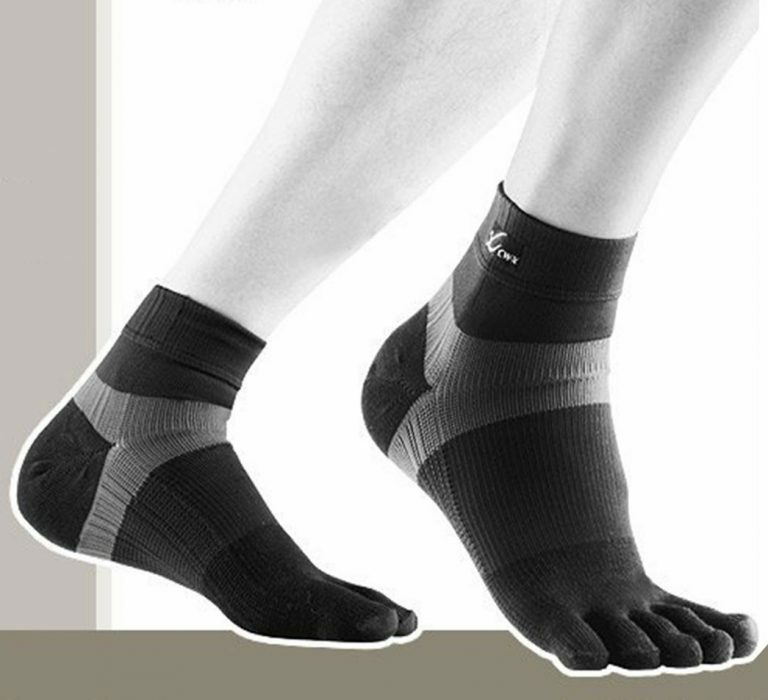 The functions which can help to soften the stress during foot-strike or to prevent the body swinging are also added. Also there is a support which provided from hip flexors to calf by using different elasticity materials. By the experience on the production of girdle, the products are easy to fit a body.